Greenleaf Lawn is a dedicated company who not only provides exceptional service, but our team is very good at what we do. We focus on putting our best foot forward before start up that lawn mower. We are extremely economical at cutting lawns which means that we are very fast! By going with Greenleaf, this saves every customer both money and time to focus on doing the things that they enjoy the most. We take away the headache and give you back the time to enjoy your life. We pride ourselves on having a very routine schedule so that there is never any question on when your lawn will be manicured. 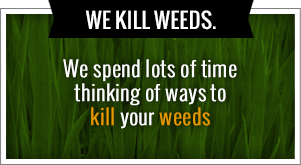 Our services include full lawn maintenance and Tulsa weed control and fertilization. The company also has a 24 hour customer response. What does this mean? It means that you aren’t ever left wondering about a question or concern you might have. We give you the answers you need in a timely manner every single time. This is why Greenleaf Lawn is the number one lawn care service of choice for some Tulsa’s top companies including Mathis Brothers and Outback Steakhouse. 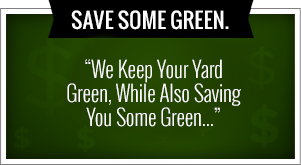 Find out more about Greenleaf Lawn and Tulsa weed control and fertilization by calling today at 918-640-6405.